hotel, Viking and other icon in cartoon style.electrical appliance, box icons in set collection. atelier, weather and other icon in cartoon style. 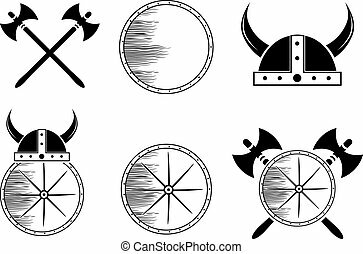 appearance, Viking, america icons in set collection.